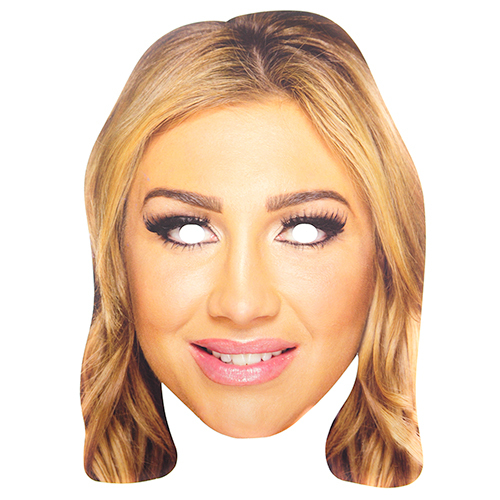 If you are looking for a theme for the evening then why not go for a few of our TOWIE related masks. 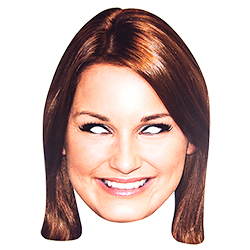 As well as this Sam Faiers mask we have several other of the characters too so you can have your very own Essex style party. 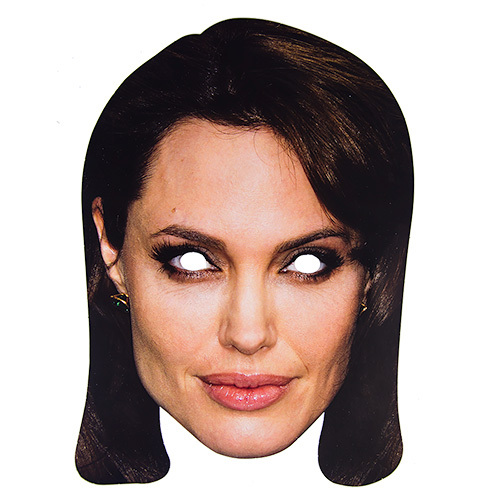 The mask itself is around A4 size, made from quality cardboard and has elastic attached to the back which keeps it in place all night. 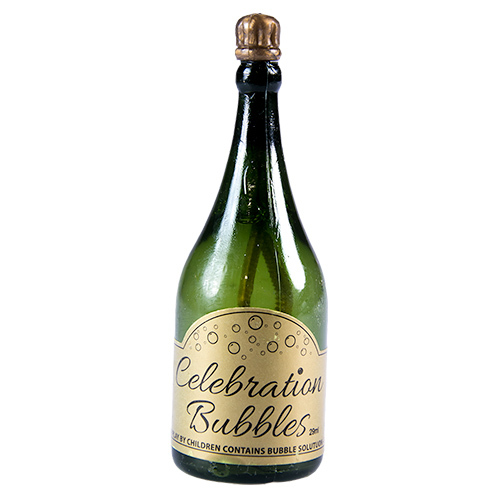 these have tried and tested for a night on the town.